Since 1971, government currency has been decoupled from gold. This has birthed the beginning of the planet's most aggressive deficit spending scheme. Virtually all national governments are indebted, while people in nearly every continent are living in a condition called'3 months away from broke' for the majority of their lives. Inflation has created a wage prison, by which your savings erode in purchasing power, without asking you what you think about this! In this era, silver has been forgotten completely, becoming so cheap, as to be used as an industrial metal, mostly. The ratio between the big brother and the little sister (gold and silver) is out of whack, compared with historical averages, but there is a caveat. 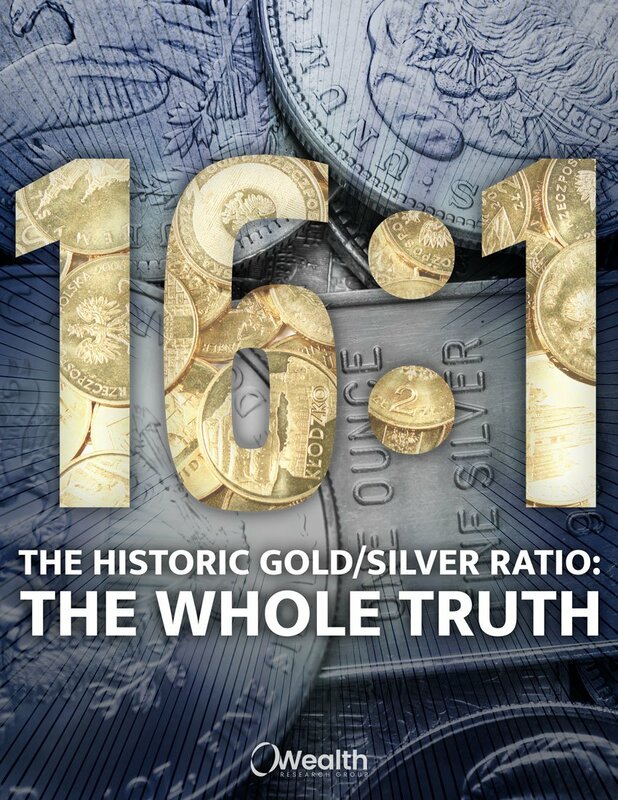 Download HISTORIC GOLD/SILVER RATIO: THE WHOLE TRUTH now!